It’s review time for Goldthorpe & Bolton Big Local and we need your individual views and feedback. 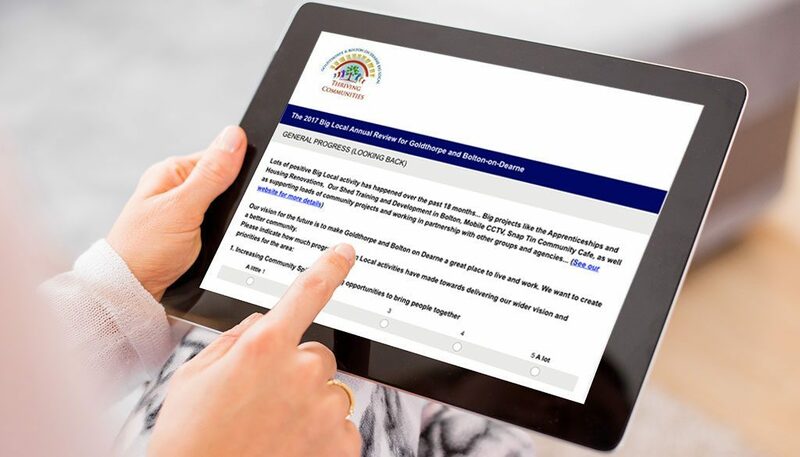 Every year we give all local people, including members and supporters of the Goldthorpe and Bolton-on-Dearne Big Local Partnership, an opportunity to tell us what they think about how things are going using an online survey. Your view is really important in helping us to measure what difference we are making to the lives of local people and the wider community. It would be ideal if you could complete the survey by 30th November 2017 so we can include your views and opinions in our annual plan review process. Please answer all questions. Your responses will be kept confidential and survey results will be grouped so answers will not be associated with you. 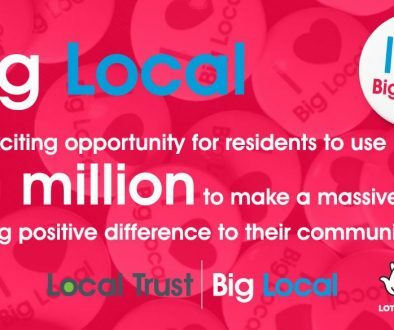 We appreciate you taking the time to complete this survey and the role you play on, or supporting, the Big Local partnership in Goldthorpe and Bolton-on-Dearne.